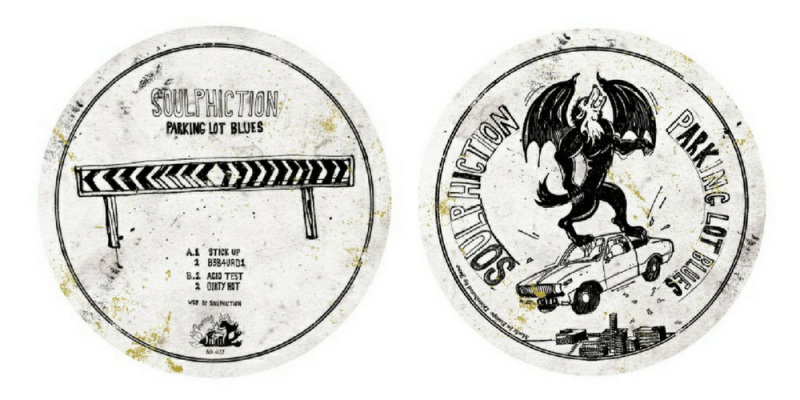 Soulphiction – Parking Lot Blues. If you are looking for a label covering the cooler side of house and disco and consistently releasing ridiculously great music then look no further than Lumberjacks in Hell. 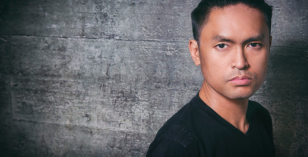 2017 has been another landmark year for them with stunning releases from Rahaan, Karizma, Dan Shake and label boss Marcel Vogel. Their latest EP from Soulphiction is another top class release. The EP sports 4 tracks; cool as US houser ‘Stick Up’, sweet disco vibing ‘B3B4URD1’, house thumper ‘Acid Test’ and looped up disco monster ‘Dirty Hot’ all of which are dance-floor gold. One of the EP’s of the year in the last weeks of 2017.